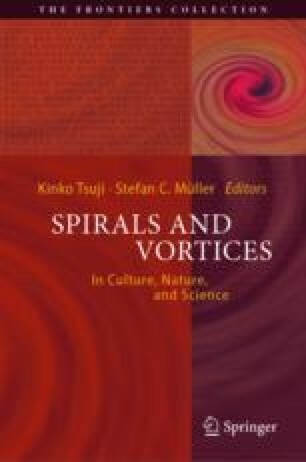 In this chapter, we provide mathematical data concerning the description of spirals. Before starting with mathematical equations, Albrecht Dürer’s pioneering works are briefly introduced. Subsequently, we discuss some properties of different spirals in a plane which make them important in nature and for technical applications. Smooth spirals are usually described by equations which are formulated either in terms of the polar coordinates radius and angle, such spirals being called algebraic, or in terms of curvature and arc length; then they are referred to as pseudo-spirals. We consider in detail a number of spirals of both classes emphasizing their most essential features. Besides 2D spirals we also discuss examples of 3D spirals, usually referred to as helices. To conclude the chapter we mention non-smooth spirals and fractal spirals.